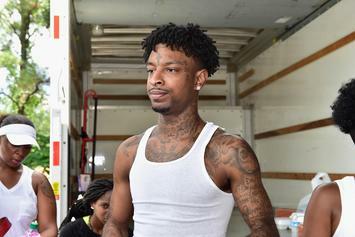 Alex Spiro speaks on 21 Savage's release and the next step for the rapper's case. 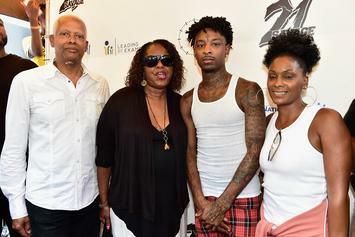 21 Savage's mom writes a thank you message to everybody that helped spread the word. 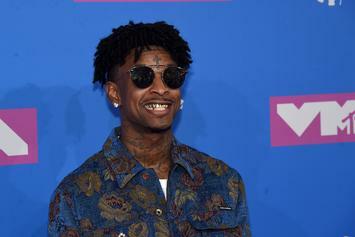 21 Savage's attorney shoots down claims the rapper had a gun on him. 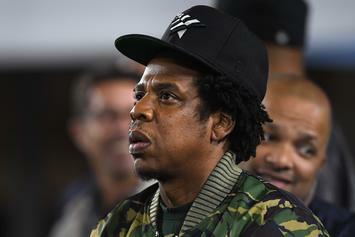 HOV shows his support for 21 Savage.